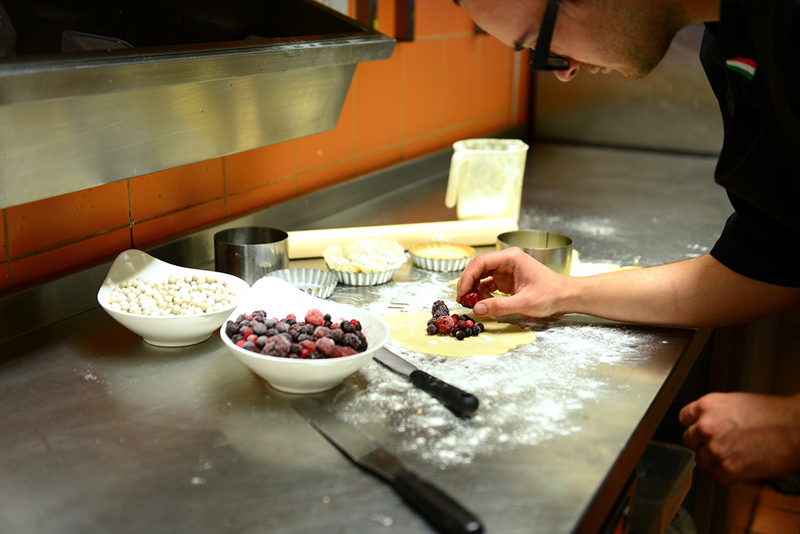 At Moda, food is our passion; our chefs take great pride in preparing delicious food, from only the freshest & locally sourced ingredients. 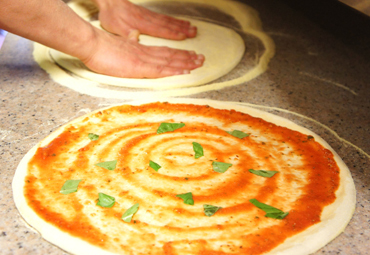 All our Pizza dough is freshly prepared daily in our kitchen by our dedicated Pizza Chef, then hand stretched & Stone baked. 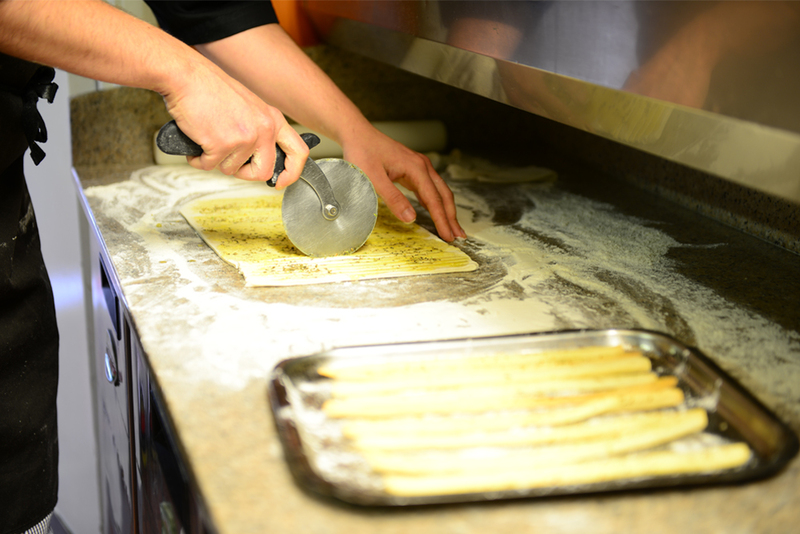 Our breads & Grissini are prepared in-house using the finest Italian flour to ensure consistent taste & texture. 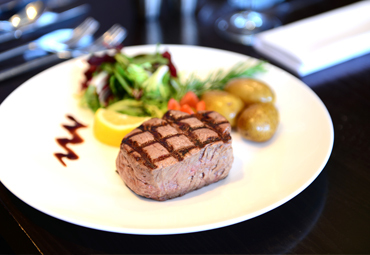 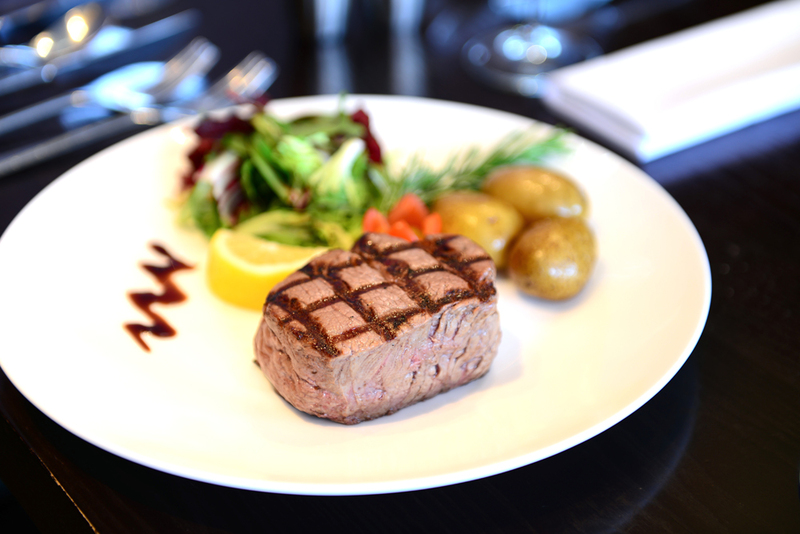 Our mouth watering steaks are 9oz best cut of Fillet and aged for a minimum of 28 days. 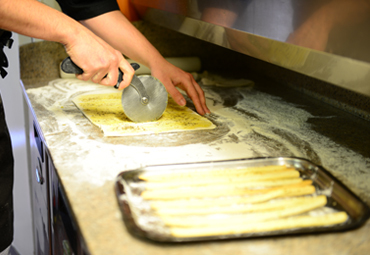 They are superbly favoured & welfare friendly from one source, which makes them totally consistent in quality. 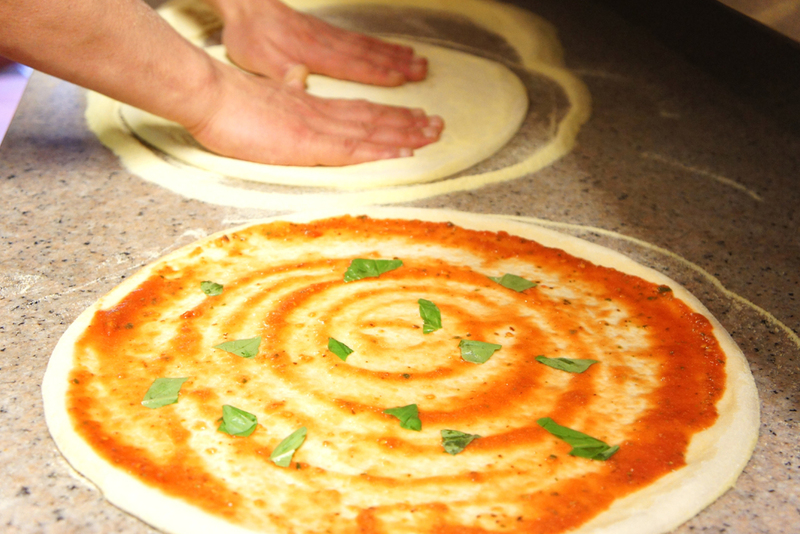 We believe good quality ingredients make a big difference in the authentic taste of our food. 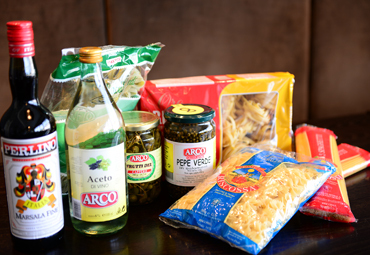 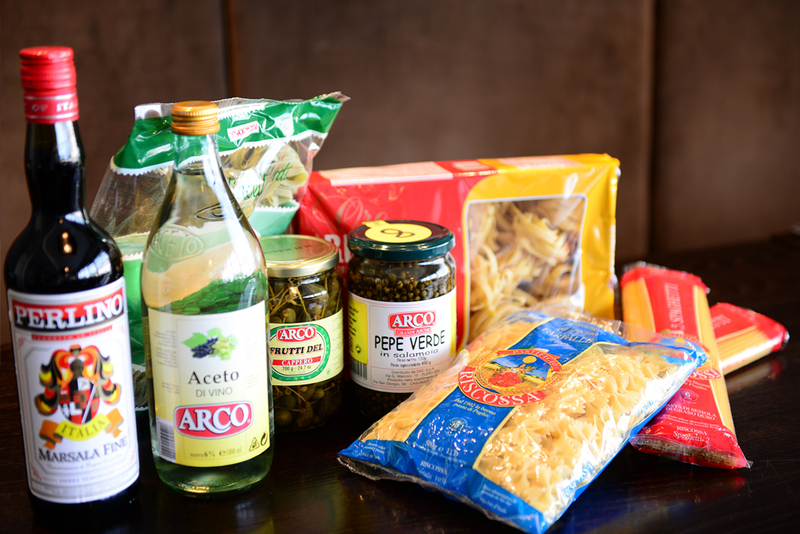 We use genuine Italian herbs & spices with most of our products imported directly from Italy. 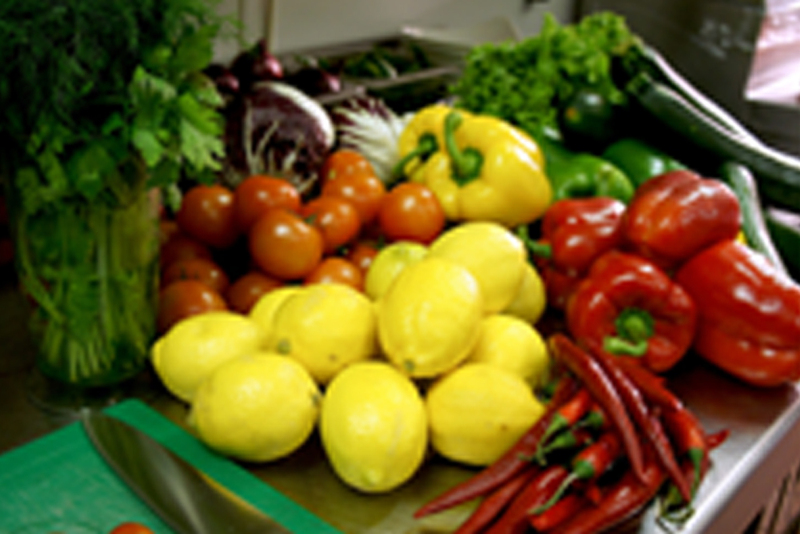 Fresh vegetables are delivered daily; these are locally sourced from reputable suppliers. 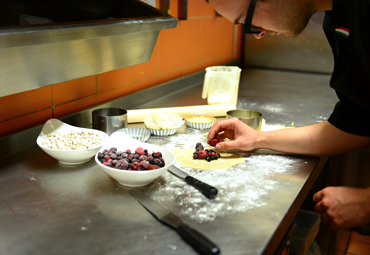 Our homemade desserts are made with passion and dedication by our experienced pastry chef making an elegant ending to an elegant meal. 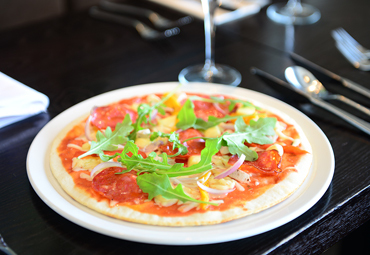 We are proud to be one of the few establishments to offer Gluten free Pizza & Pasta. 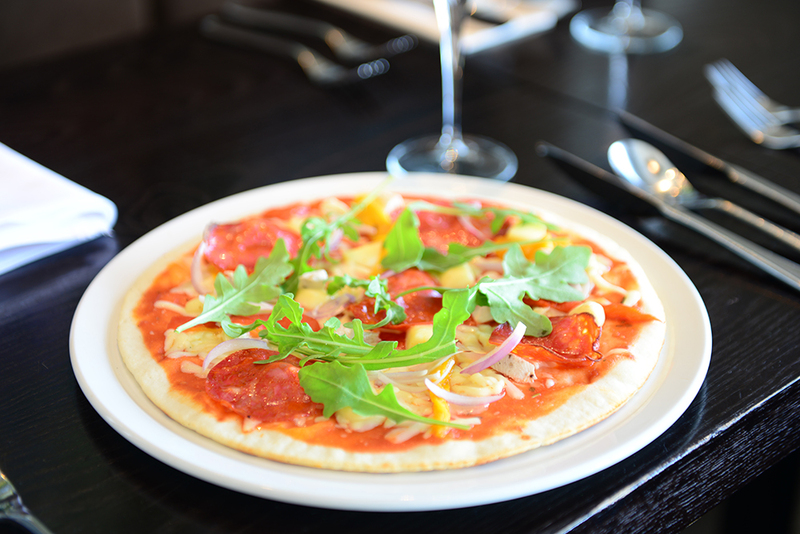 Our Gluten free Pizza bases are thin crust alongside freshly prepared Pasta, with your choice of sauces. 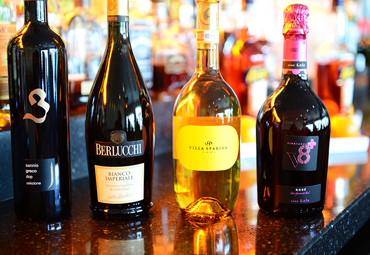 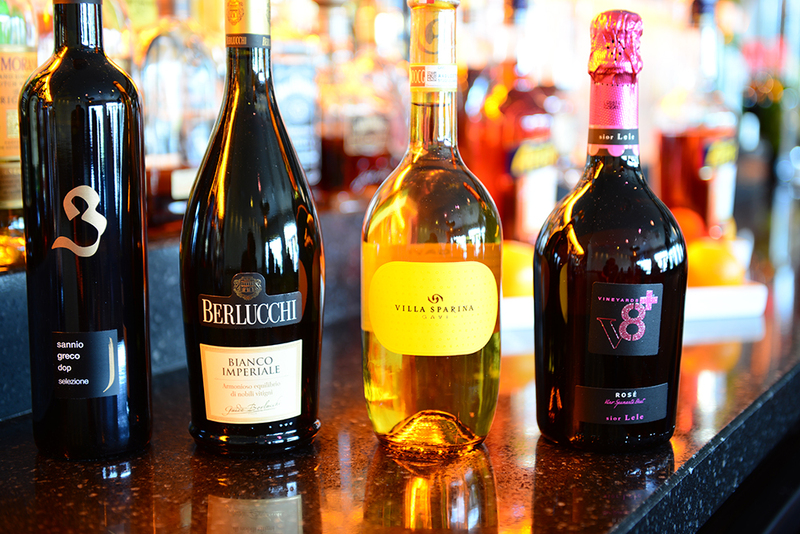 All our wines are carefully selected and imported directly from Italy.